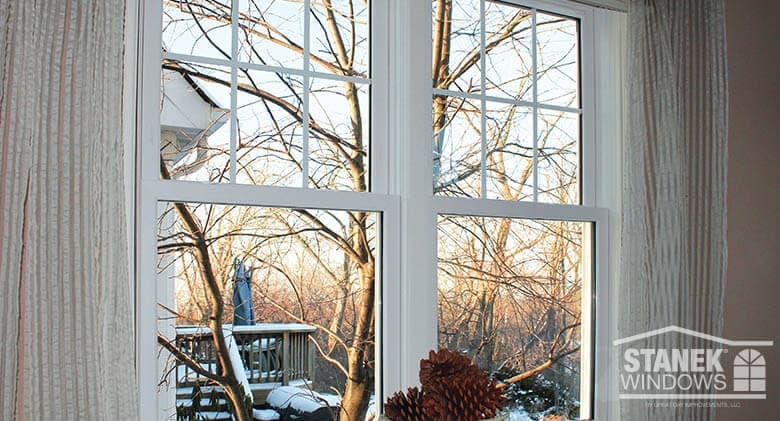 Would you like to replace your windows this winter? Concerned about your home being opened up to the cold during the installation process? 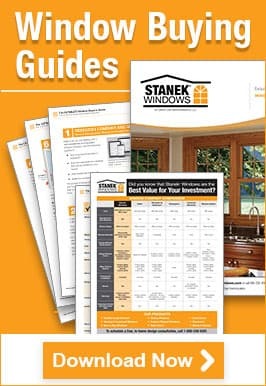 If you’re getting Stanek Windows, you don’t need to be worried. Our special winter window installation process minimizes the heat loss in your home during the installation of your new windows. Whether you are getting one window replaced or an entire houseful, the experts installing your Stanek Windows have your comfort in mind every step of the way. Our expert window installation teams start by closing off each room receiving new windows from the rest of the house to minimize your exposure to the cold and snow. We install one window at a time to minimize the cold air entering your home. Typically, each window is only out for approximately 5 minutes or less. Alternations to an opening will take a bit longer, but our experts work quickly, keeping the amount of time without a window in place to a bare minimum. All trim work on the interior and/or exterior of your windows only happens when the new window is properly in place. We also utilize a two-crew installation team! One installer remains on the inside of the home and one installer remains outside during the entire process Our installation process keeps your home in tip-top shape by eliminating mud, snow and debris from being tracked in. Want to learn more about winter window replacement? Contact us today for more information about Stanek Windows, our options and our installation process. We would be happy to personally review the process with you and provide you with a custom quote. Schedule your free in-home estimate today.